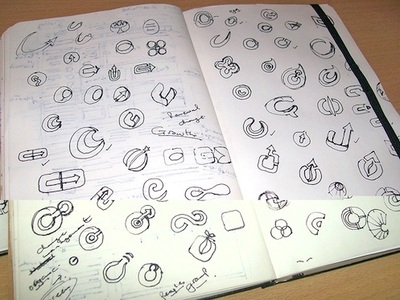 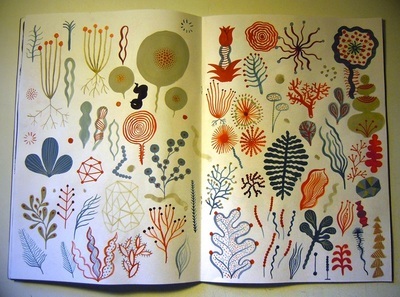 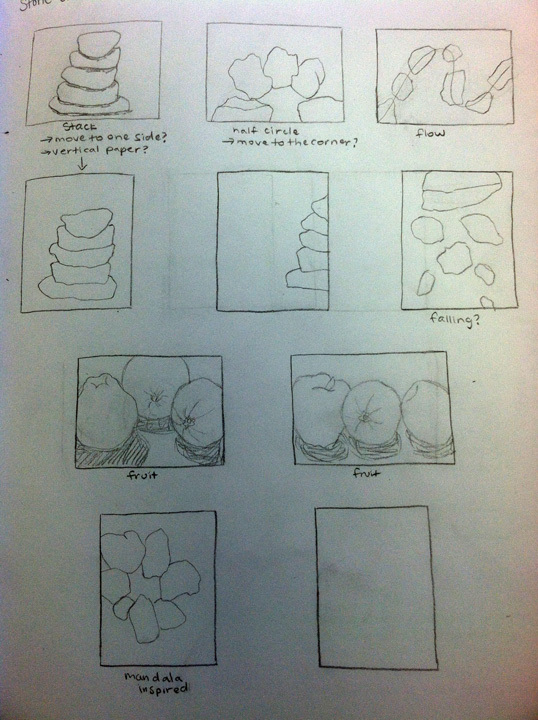 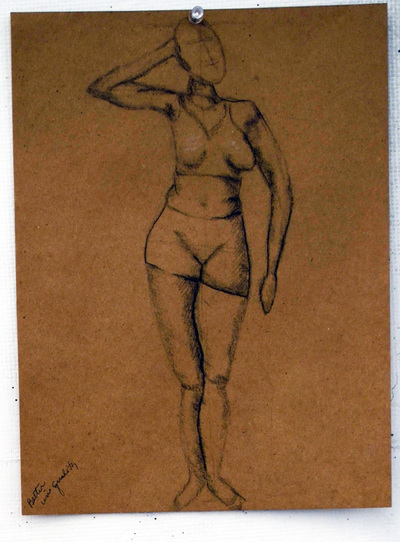 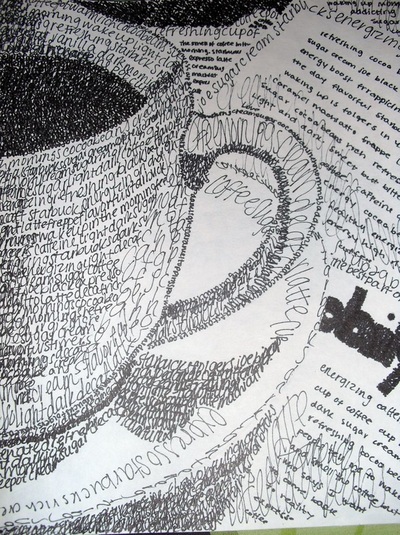 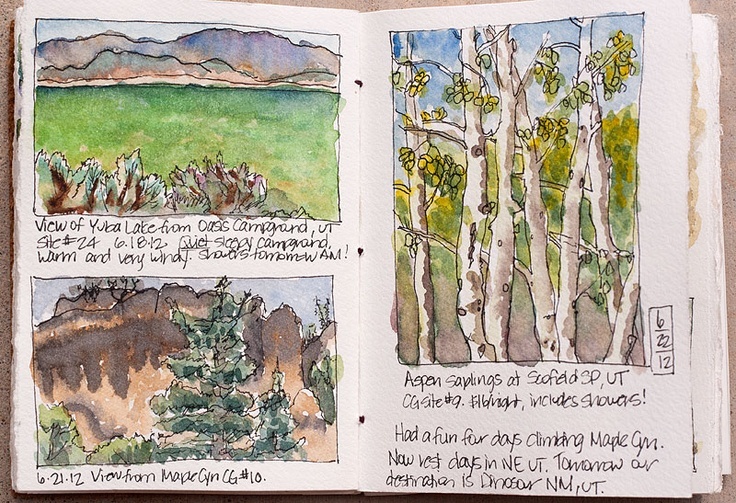 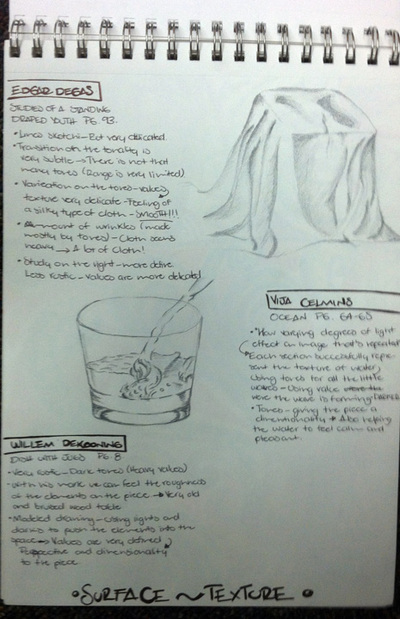 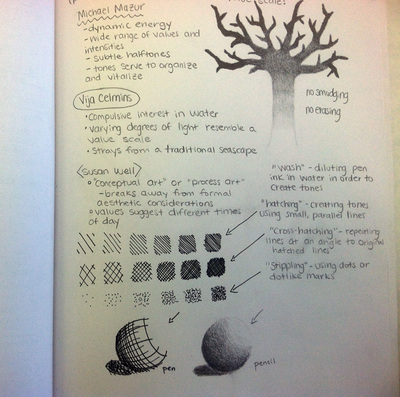 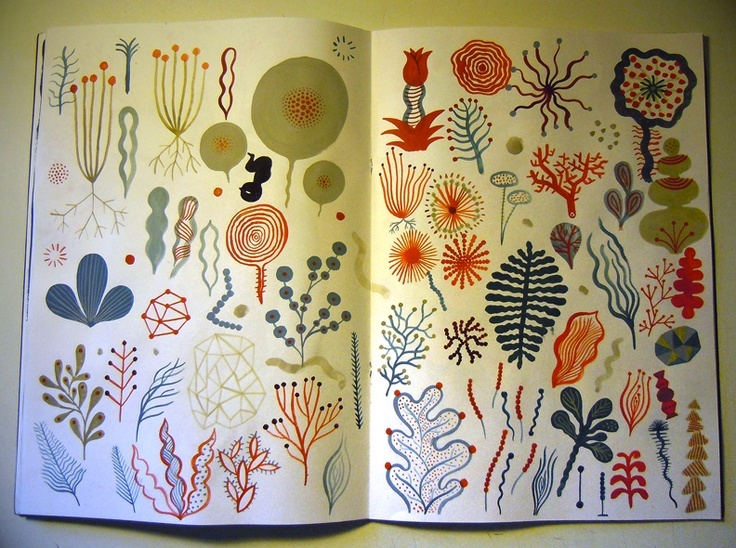 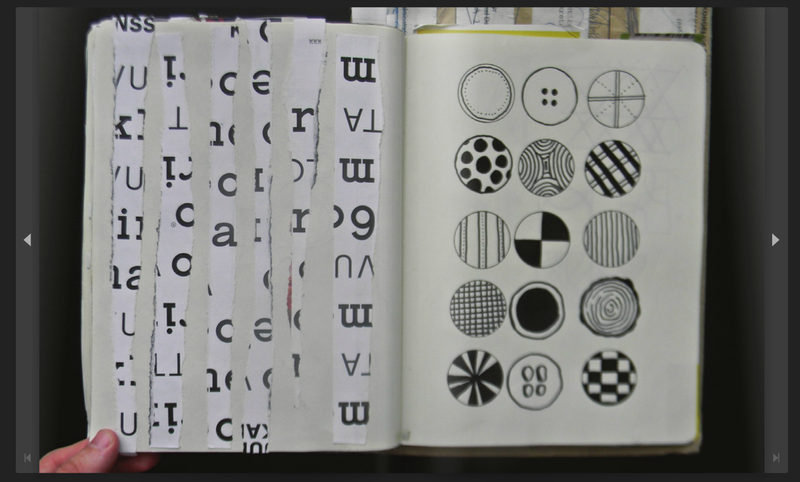 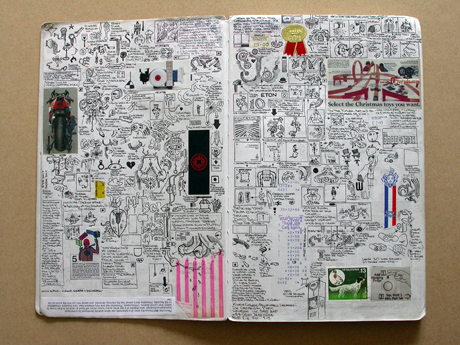 This page is dedicated to sketchbooks. 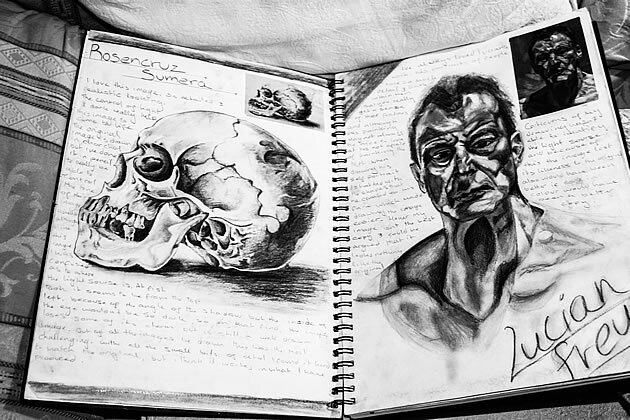 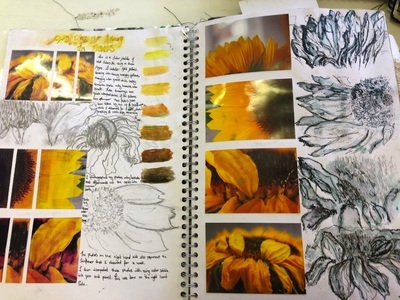 The art department has deemed the sketchbook an essential tool for idea development, visual thinking, drawing, research and generally keeping up with yourself. 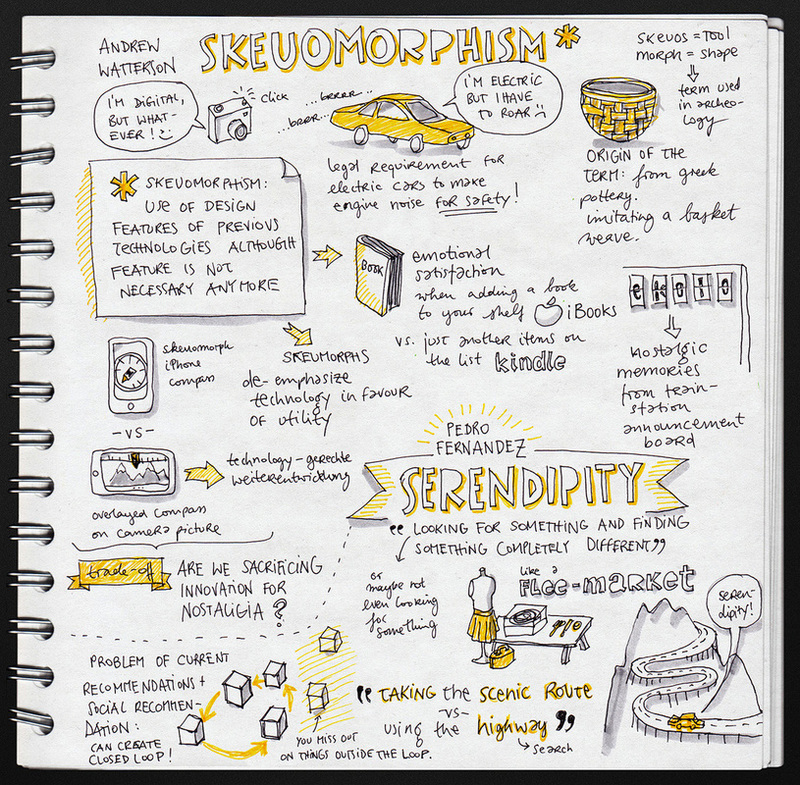 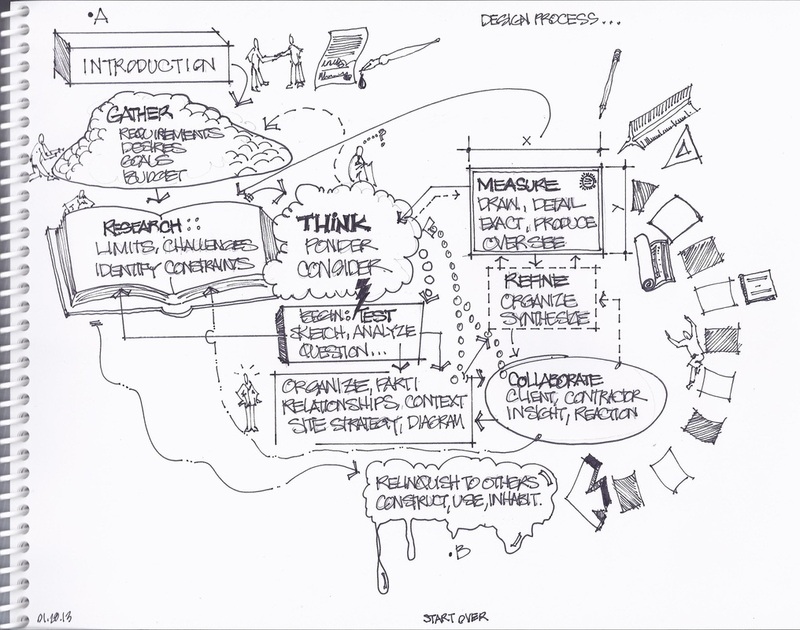 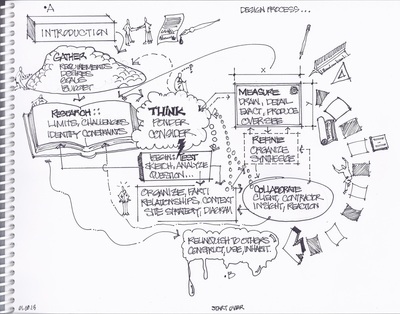 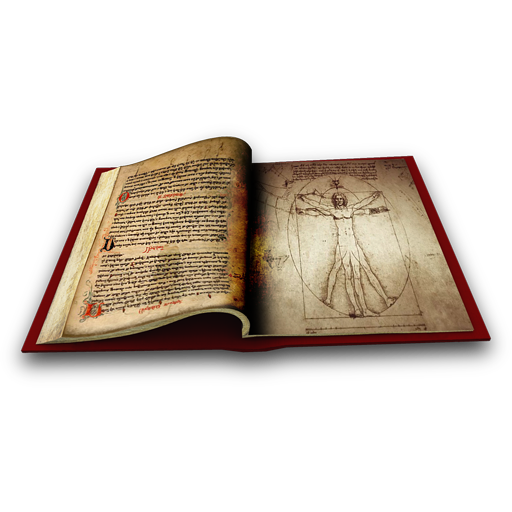 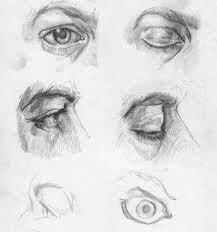 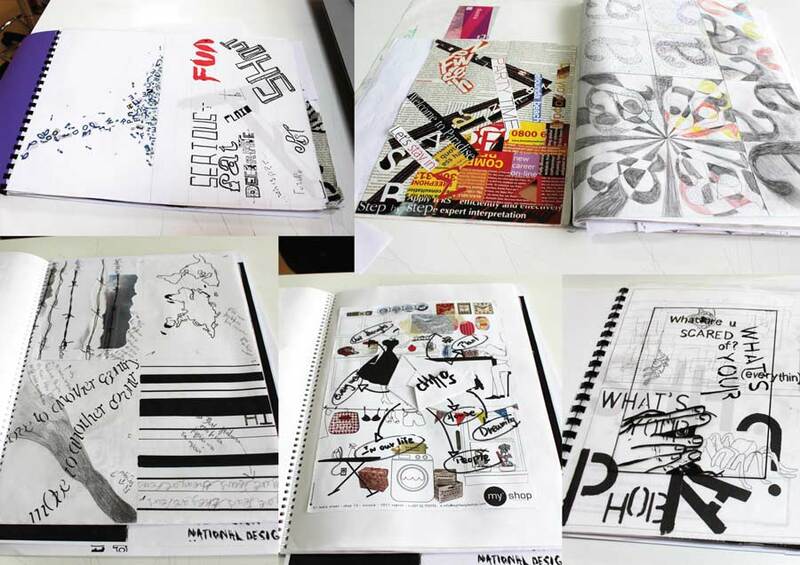 Sketchbooks are important in all aspects of Visual Communications like; Graphic Design, Web Design, Animation, Drawing, Photography, Figure, Painting & Sculpture. 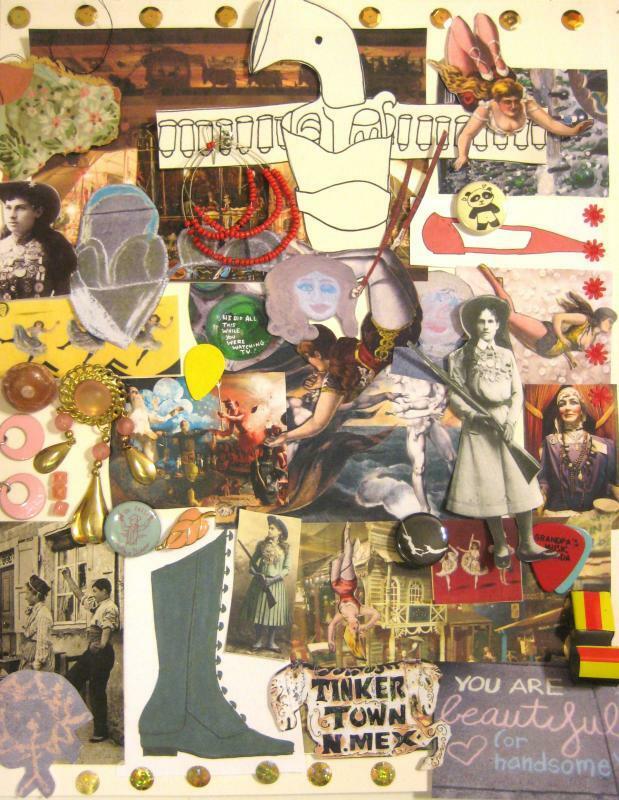 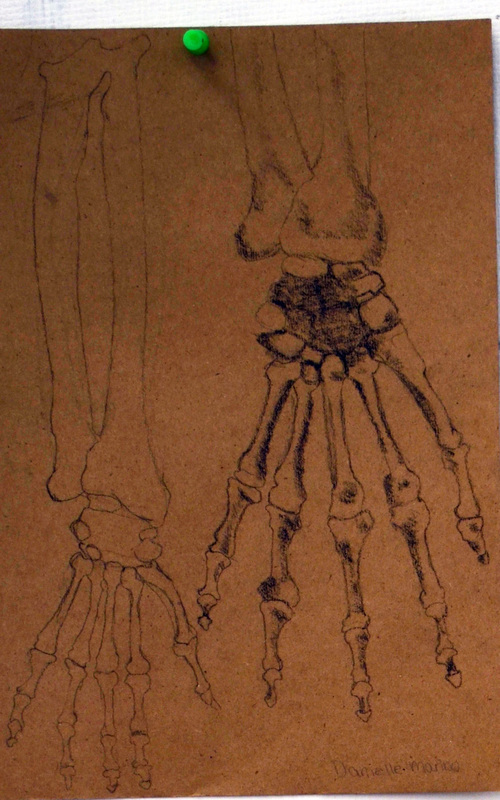 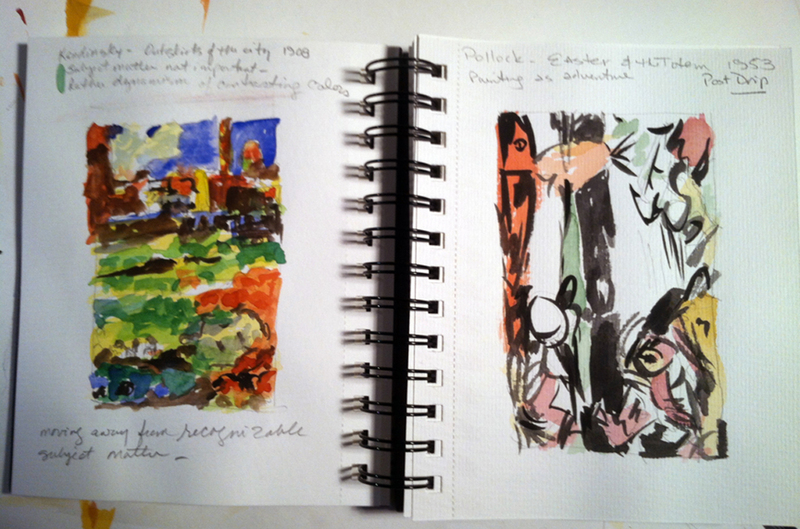 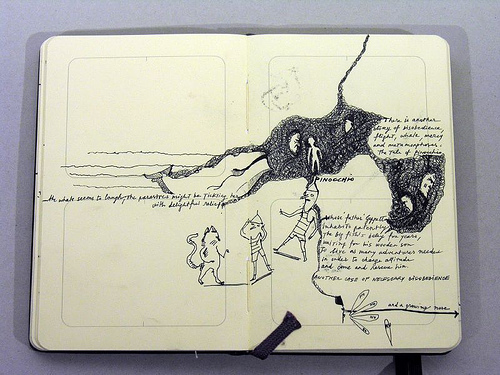 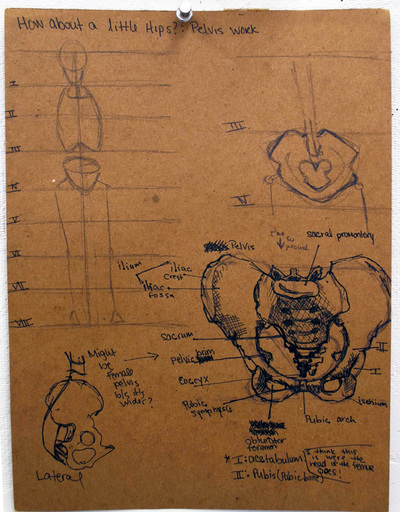 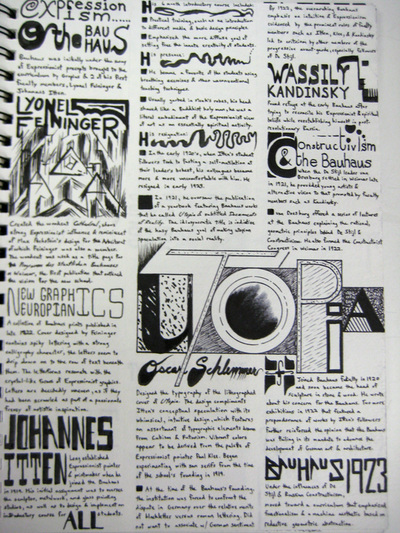 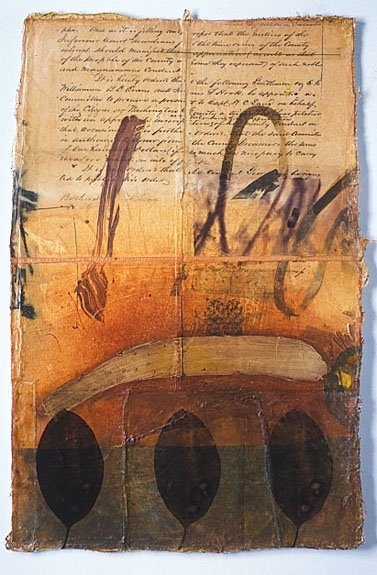 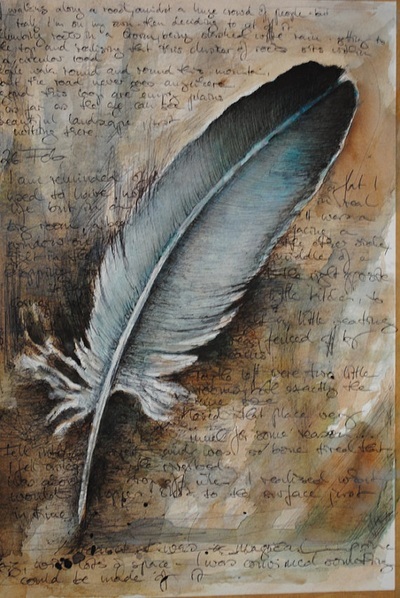 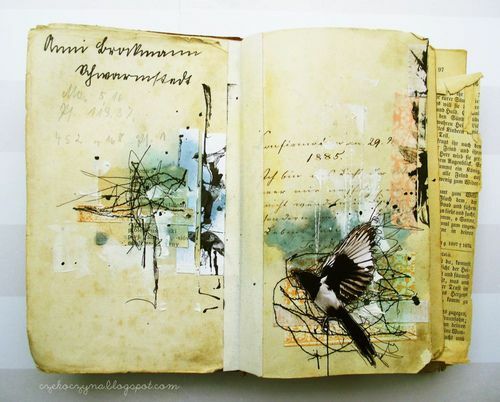 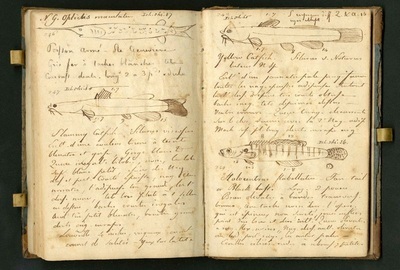 At the same time, Journals (the sketchbook's sister), are kept in Art Therapy and Art Education. 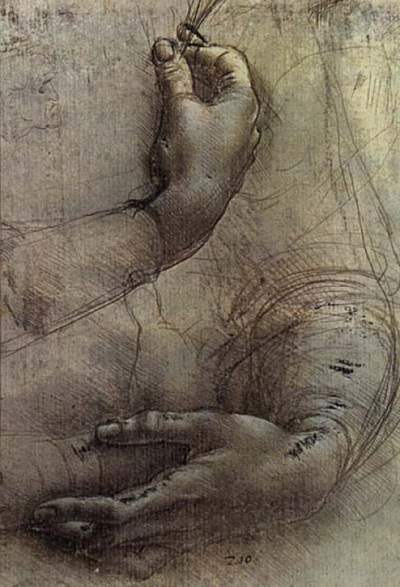 Why not start with Leonardo? 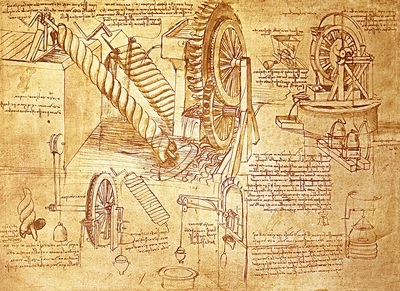 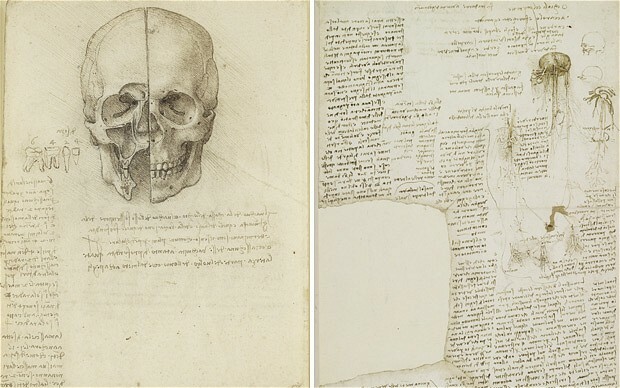 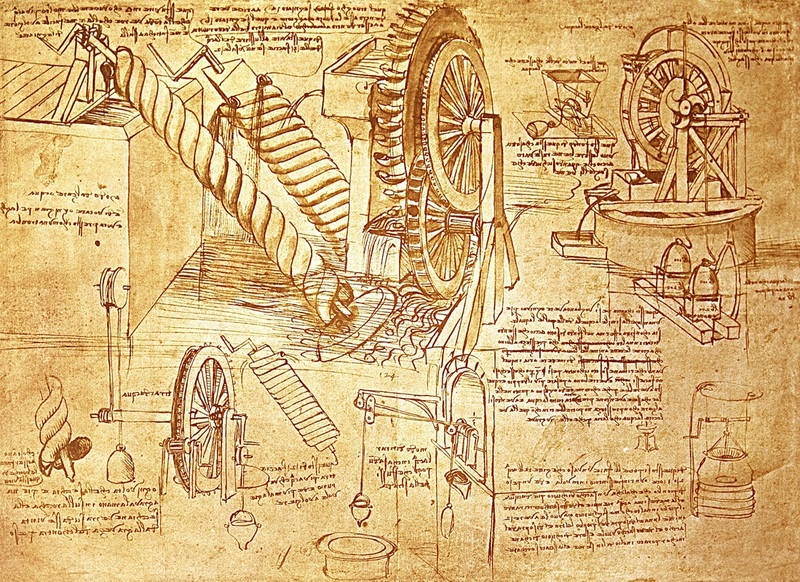 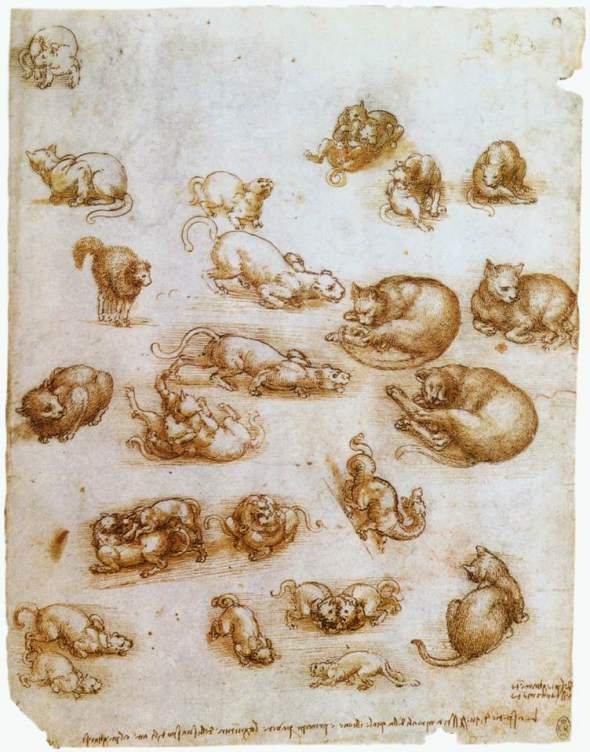 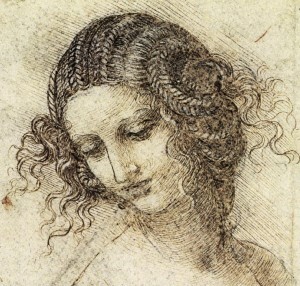 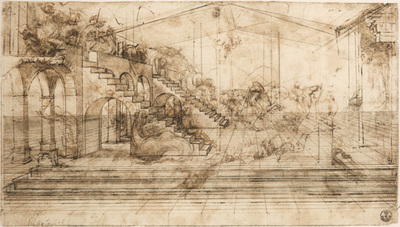 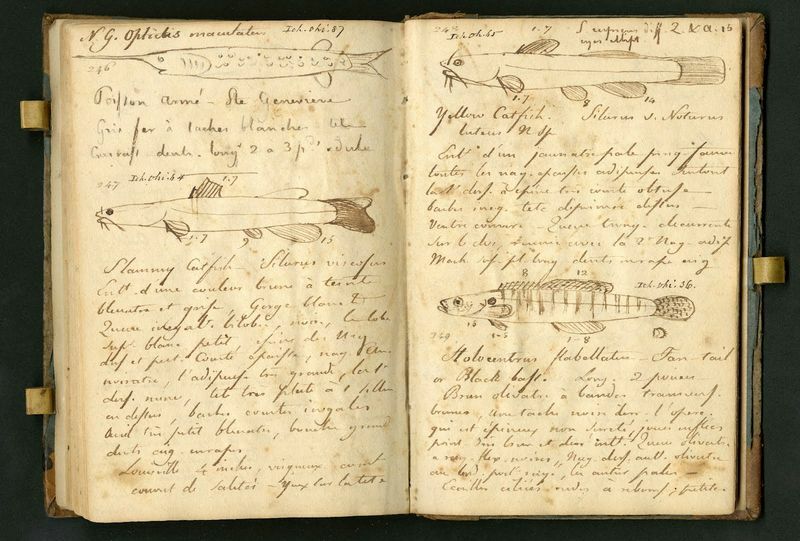 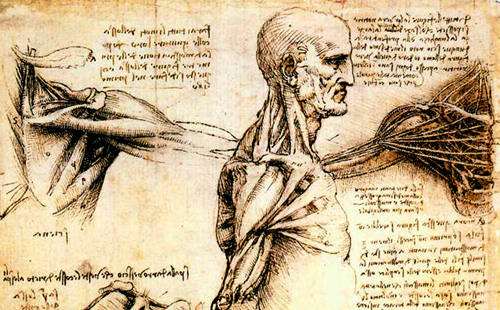 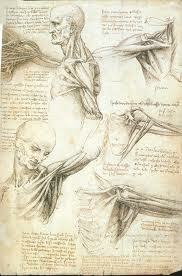 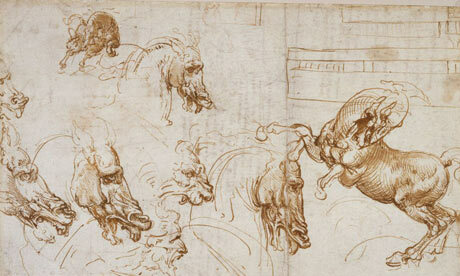 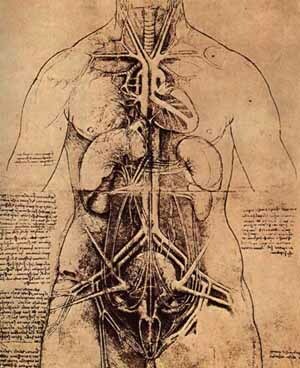 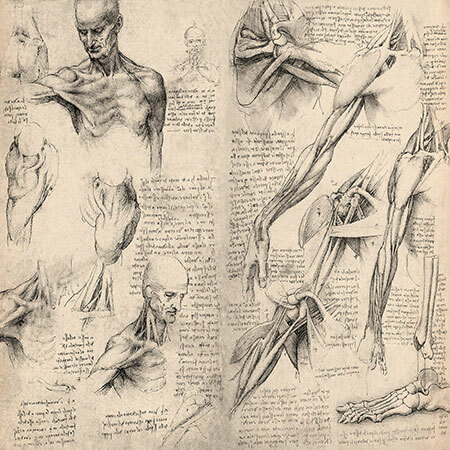 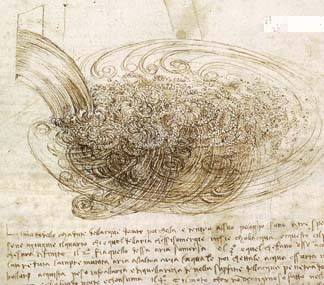 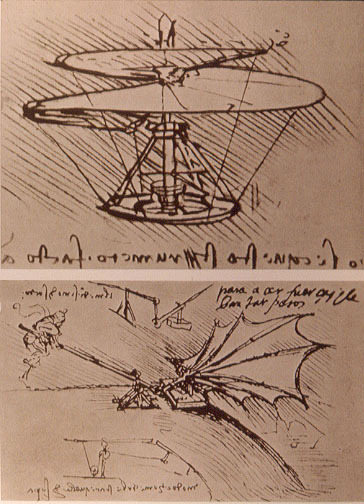 Leonardo da Vinci used his sketchbook to record things he saw in nature, to work out ideas for new inventions and to see form and gesture more sensitively. 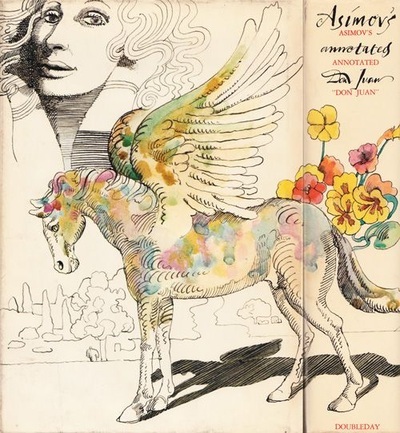 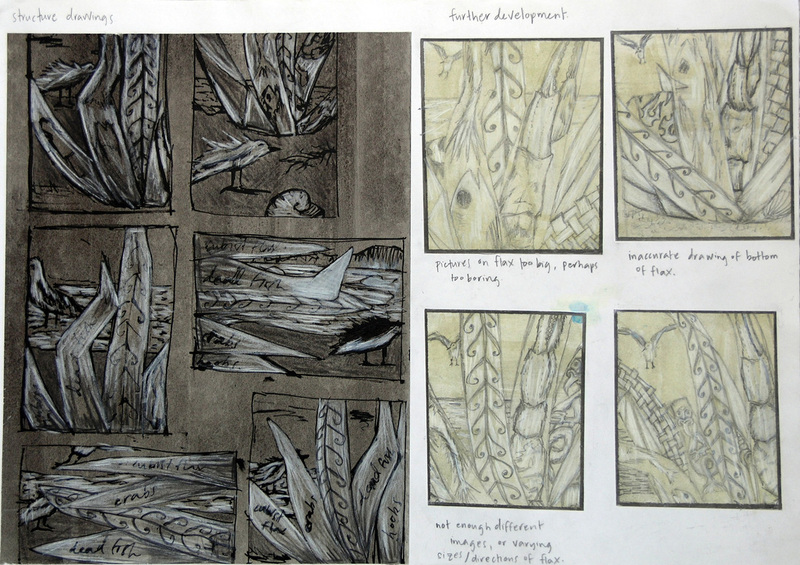 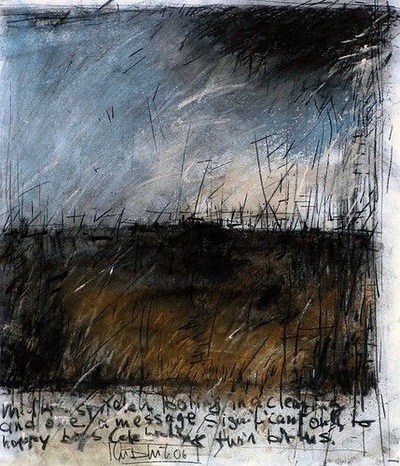 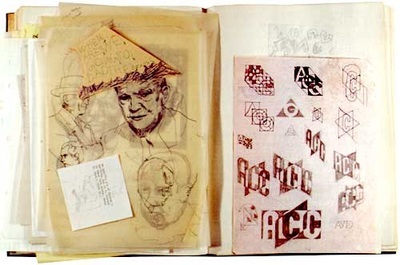 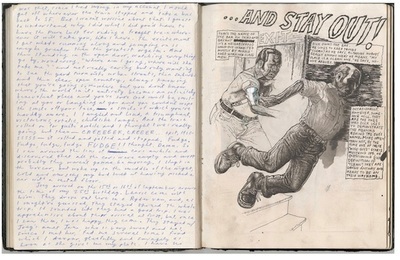 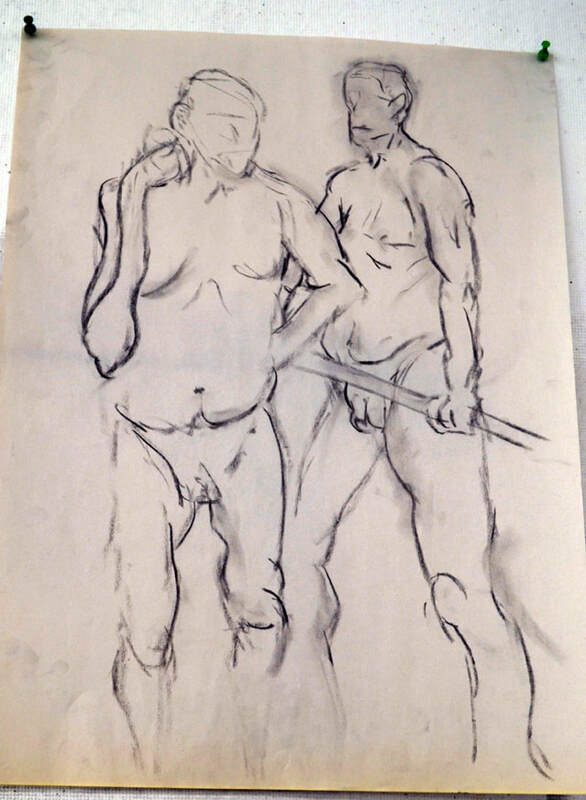 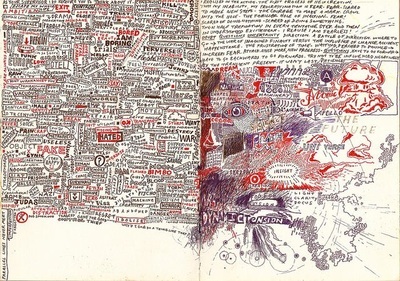 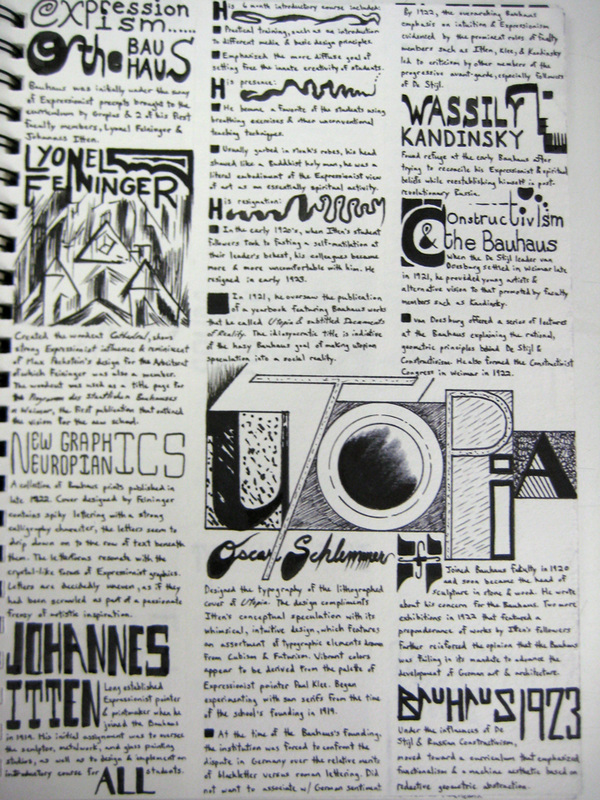 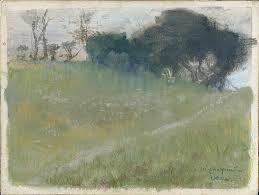 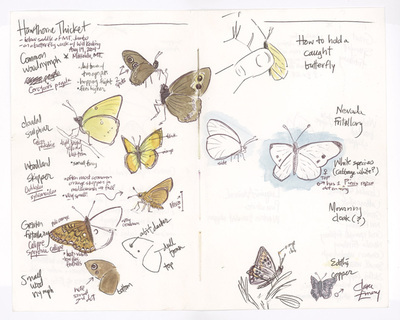 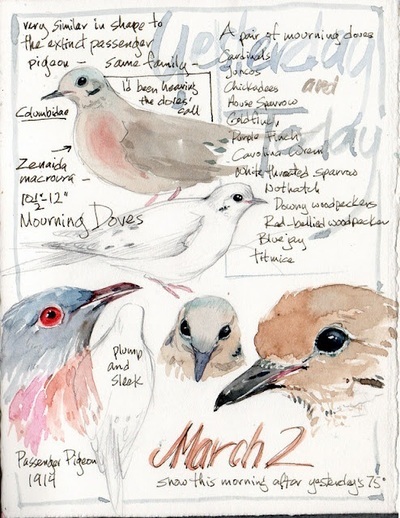 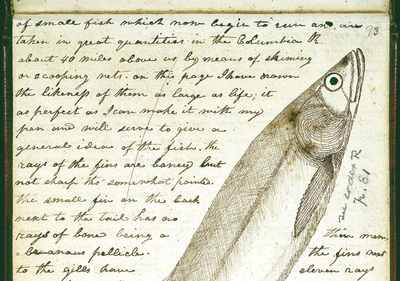 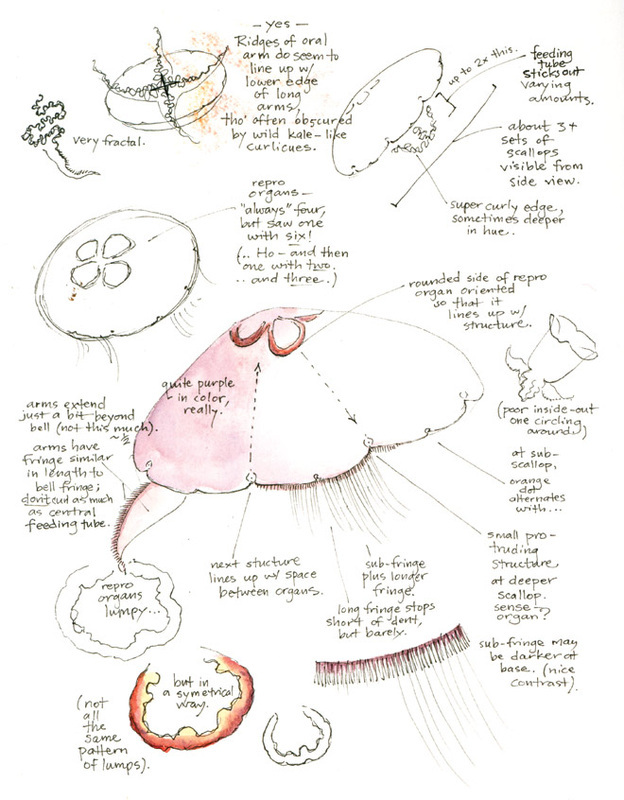 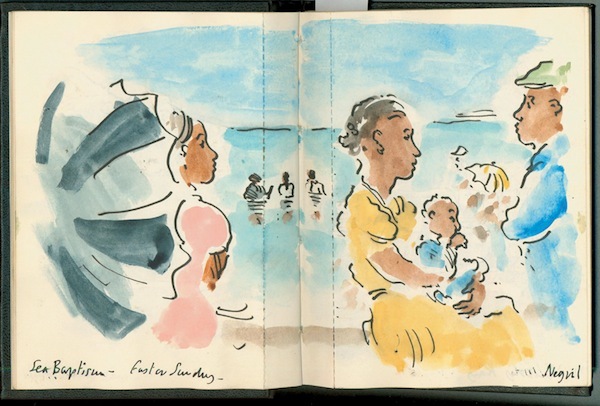 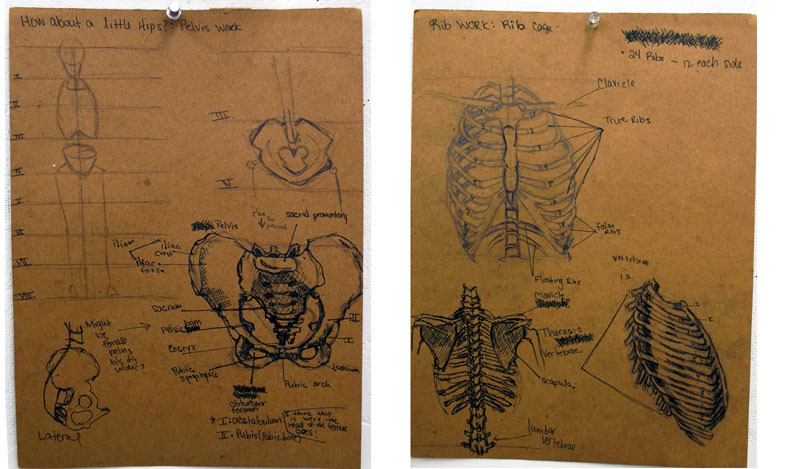 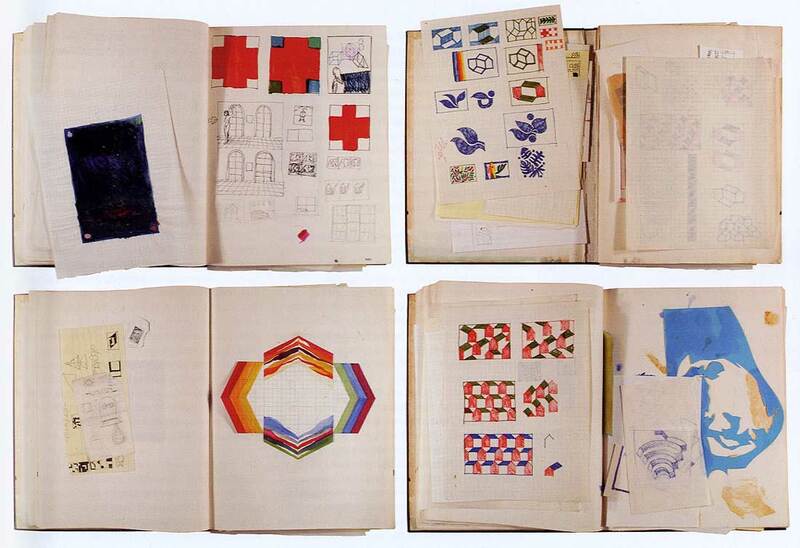 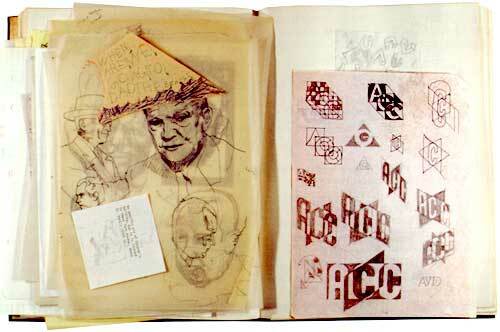 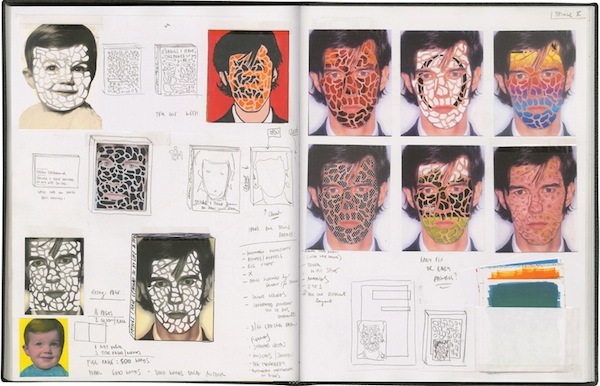 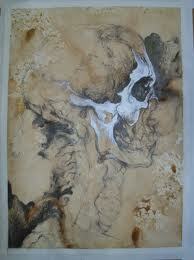 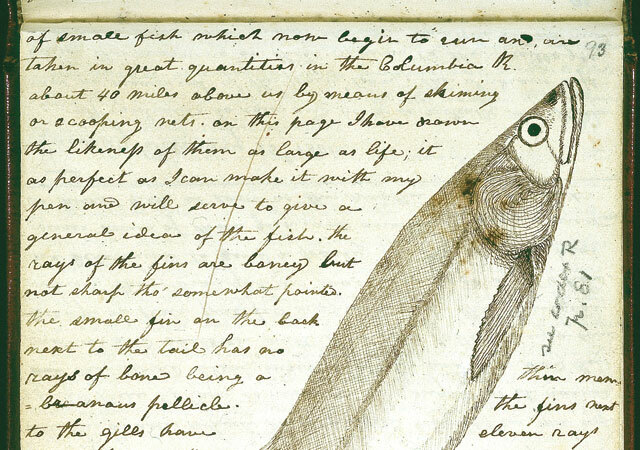 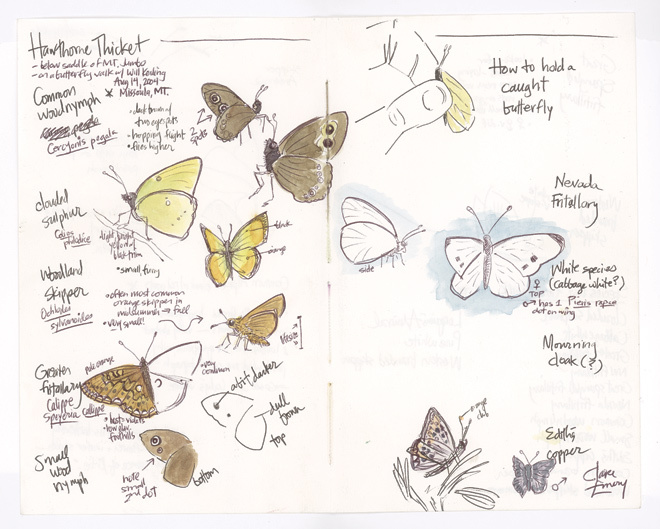 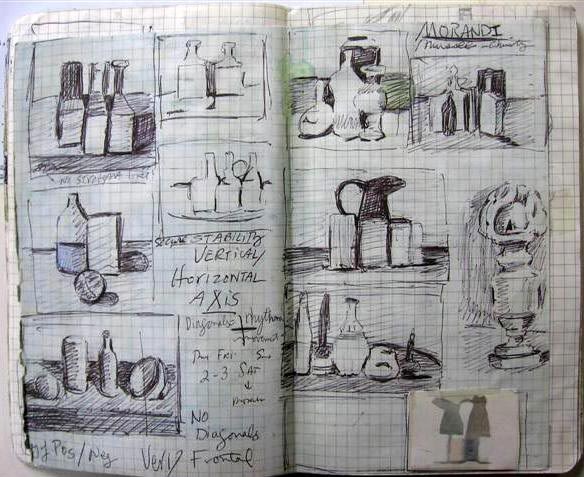 His sketchbooks can still be an inspiration to us today. ideate and make notes about other artists. 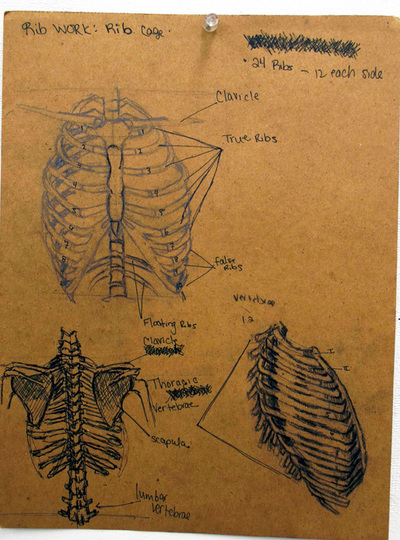 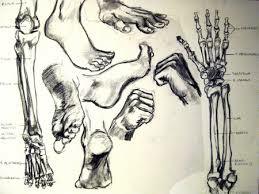 Use sketchbook to practice skills, proportions, perspective, body parts and how other artists draw the human body. 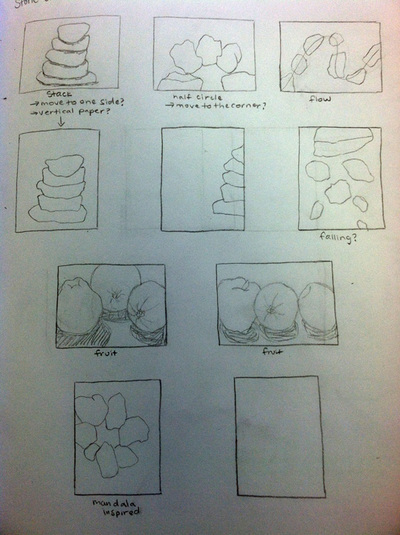 Click on thumbnails for larger view.